TAMPA, Fla. — A homicide investigation is underway after deputies found a deceased male in Tampa. 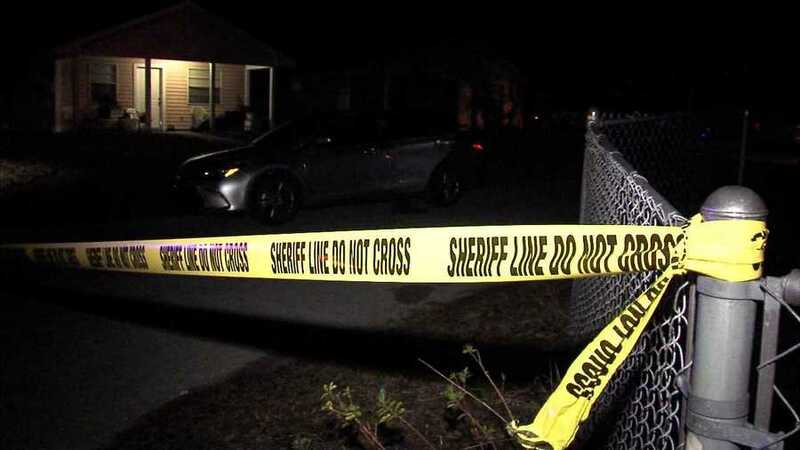 The Hillsborough County Sheriff's Office found the body of 22-year-old Elijah Moore around 2:15 a.m. on Wednesday in the 3700 block of Carroway Street. HCSO has set up crime scene tape on Carroway Street from East 30th Avenue to East 32nd Avenue. The circumstances surrounding the death have not been released at this time. This is a breaking news story and will be updated as more information becomes available. Check back with ABC Action News for the latest updates.